This month on We Dig Plants, hosts Alice Marcus Krieg and Carmen Devito visit Zone 6 of the USDA Plant Hardiness Zone Map, which includes Utah and western New York. 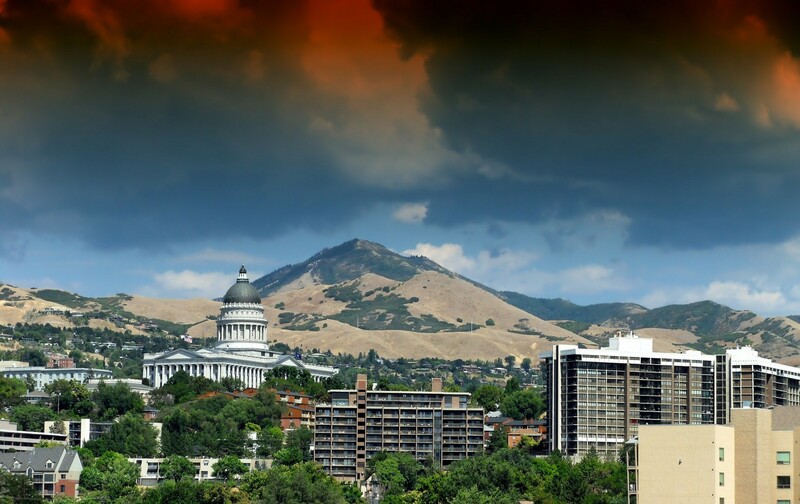 Geoff Ellis is a landscape architect in Salt Lake City. He was born and raised in Utah and received a Master’s Degree in Landscape Architecture from Utah State University. He is the Past President of the Utah Associated Garden Clubs and currently the President of the Alternative Garden Club. Sally Cunningham is a garden writer, educator, and CNLP (landscape professional), well known in Buffalo after 23 years on Channel 4 (WIVB-TV) and as columnist for the Buffalo News and Buffalo Spree magazine. She is formerly a Master Gardener and Cooperative Extension Agent. She is also author of Great Garden Companions which has sold 50,000 copies. She leads Great Garden Travel for AAA around the U.S. and Europe.